Not even their worst nightmares could prepare them for the crime scene that awaits them instead. 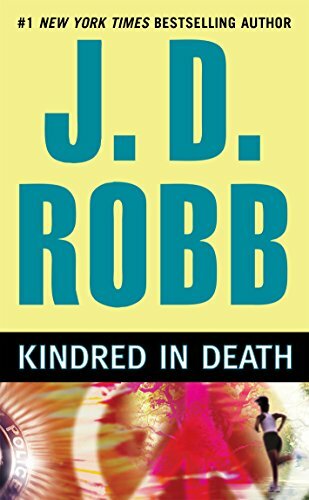 Deena has been brutally murdered in her bedroom, and her body shows signs of trauma that horrifies even the toughest of cops, including Lieutenant Eve Dallas, who is specifically requested by the captain to investigate. When the evidence starts to pile up, Dallas and her team think they are about to arrest their perpetrator; little do they know that someone has gone to great lengths to tease and taunt them by using a variety of identities. Overconfidence can lead to careless mistakes. But for Dallas, one mistake might be all she needs to serve justice.